What is an Green Screen? How does Green Screen work? Chromakey (or green screen) is a digital process in which our software will give guests the option to choose from a selection of backdrop options you choose, and digitally insert that backdrop graphic in the photo before printing and sharing. We provide all the professional chroma green backdrops, lighting, and software programming to make the photos top notch. What type of options are offered with the Green Screen Booth? The backdrop options are limitless! You can choose from a library of high-resolution, licensed images to create whatever theme and effects you desire. We've create booths and photos for clients where guests are on a beach one minute and on a mountaintop the next. Does it print and save digital photos? 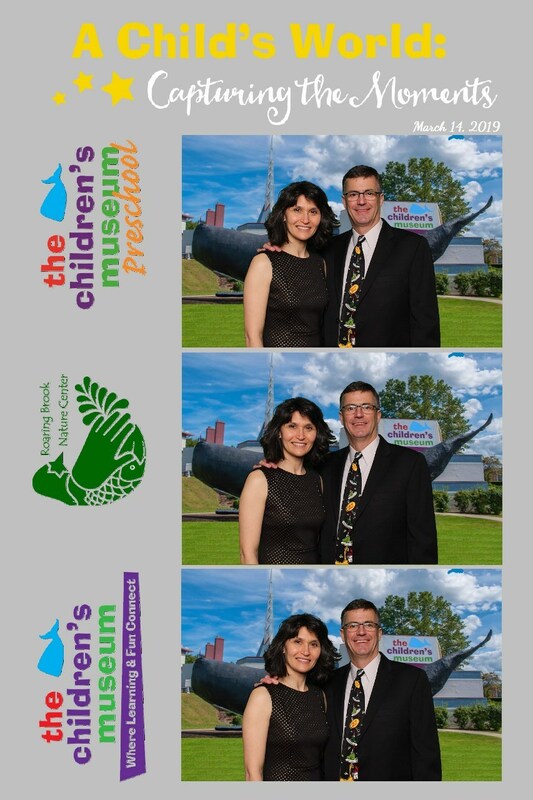 We also offer the same great 2x6, 4x6 or event 5x7 printing options for guests to take copies home, custom designed photo layouts, and our powerful Social Media Kiosk for guests to share the fun online, live from the photo booth. How do I setup a Green Screen Booth service? We have an impressive selection of photo background simulations and grpahics to utilize to create a green screen photo opp. It's great for themed events, branded marketing events, AR photo and VR photo booths, and more! Please contact us to discuss your event & make your photography plans. Thank you - we will be in touch within 24 hours.